Although the idea of cutting the cord on expensive cable or satellite TV costs sounds amazingly liberating, the unfortunate truth is that this would mean losing access to some of your favorite shows and channels. Even if you could find most of your shows on Netflix, could you really stand to wait several additional months to find out what’s happening on "Jane the Virgin" or "New Girl"? If not, there’s still a way to cut the cost of your current TV service without cutting the cord. Whether we choose to admit it or not, most of us don’t fully understand the ins-and-outs of the contracts we sign with service providers. Ignorance might seem like bliss for a while, but when the price starts to go up after a certain period of time, you might wish you would have read the contract with your TV service provider before signing. The next step is to find out what kind of deals are out there that you’re not taking advantage of. All providers will run special pricing on certain packages from time-to-time. Finding out what deals your provider is running can help you identify a number you should negotiate for and provide proof for your negotiation. Customer service representatives are more likely to win a negotiation with consumers who haven’t done their research. This is because they usually have counter arguments in their back pocket that help them get a leg up on incoming callers. Knowing enough about your TV and internet service to have an informed conversation with your provider will help you come in with a stronger argument for a lower rate. Not to mention, you might find out that you’re actually overpaying for a specific package or speed you’re currently getting which will give you an argument or two to put in your own back pocket. This tip is simple but is also arguably one of the most important parts of negotiating for a lower monthly bill: pick up the phone. It might be easier and perhaps more efficient to send an email or engage in an online chat with a representative, but your negotiation will be far stronger over the phone. During your call, make it clear that the possibility of cancelling your account is on the table and be persistent in your ask for the lowest advertised rate. Explain your situation and let the representative know that you will need a bill reduction in order to keep your account open. They will likely try to offer you some freebies like free HBO for a few months or a year of the NFL Sunday Ticket, but don’t let up. Keep your eye on the prize of negotiating for a lower monthly bill as this will be more valuable to you in the long run. Once you’ve come to an agreement with your TV service provider, don’t just assume that your next bill will reflect the changes you’ve requested. Ask for a specific date for when this will go into effect and review the terms you’ve agreed upon one more time. Be sure to write these terms down so that you have a crystal clear understanding of what your contract entails before you hang up. Few things are more frustrating than paying large bills at the end of the month. 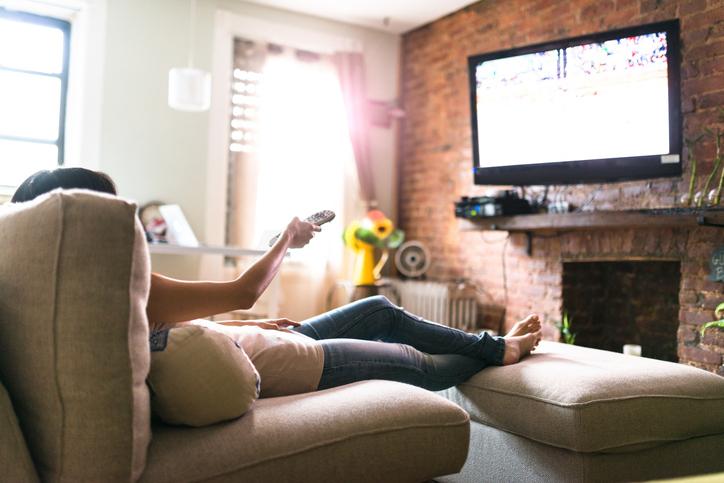 Although the hefty cable or satellite bill you’re currently getting at the end of the month might make cutting the cord seem more appealing, you don’t have to cut ties with your favorite programming to lower the bill. Hopefully this five step process can help you pick up the negotiating skills you need to see a nice reduction on your next cable bill. I have been looking for methods to get bet deals on Cable TV from long time. Finally I found here. Thanks. Excellent explanation, you can follow the above methods to watch the movies with no sort of problem. Thanks a lot for giving valuable information.